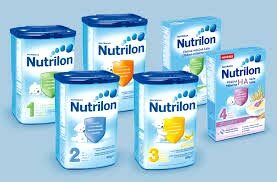 Infant formula is suitable for consumption toinfants from birth, if breast milk is not available. For child's health it is important to follow the package instructions carefully. Storage : Intact packaging remains unopened at room temperature for best before date up. After opening in the refrigerator about 1 hour.